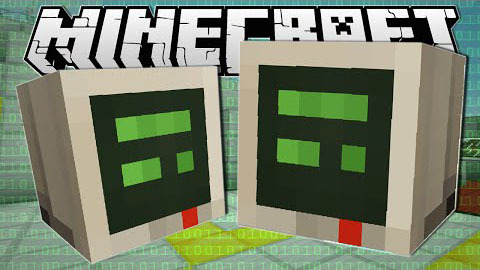 Computer Robot Pets in Minecraft, in only one command! This remote control computer pet vanilla mod adds computers in minecraft that can be remote-controlled to move, break blocks, pick up items, and more! You can even use a camera mode to see what the computer sees!